One of the most reputed Cryptocurrency exchange Coinbase has quietly enabled PayPal support. This sudden move allows free PayPal withdrawals for a variety of fiat currencies, including USD, EUR and GBP. 2 months back Coinbase came under my review on their deal allowing users to Pay at Uber , Google & Appl through WeGift, today is another step in the right direction. 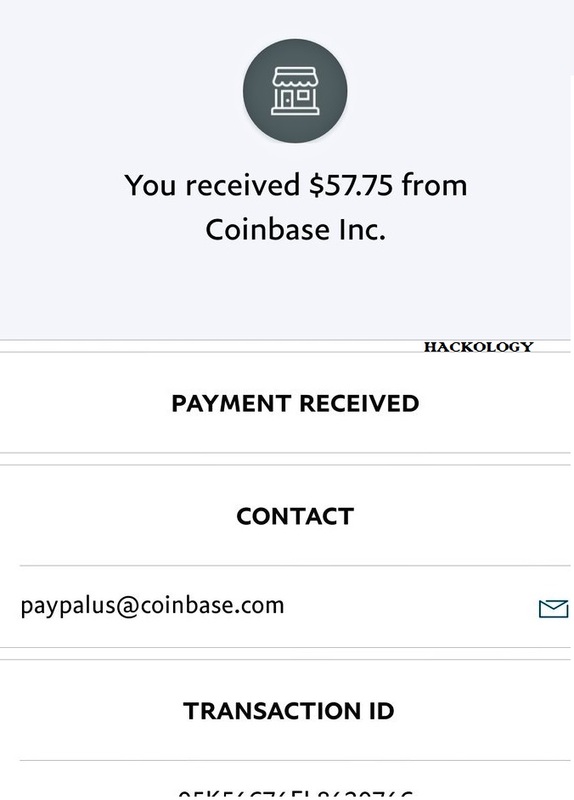 If you keep an eye for crypto events , you must be aware that Coinbase introduced PayPal integration last year but later closed it due to poor performance. This time Coinbase went ahead and silently enabled PayPal withdrawals by adding a small “Announcement” in their PayPal FAQs. Coinbase might not be certain as of now if they will continue with the PayPal integration but lets hope it stays included. 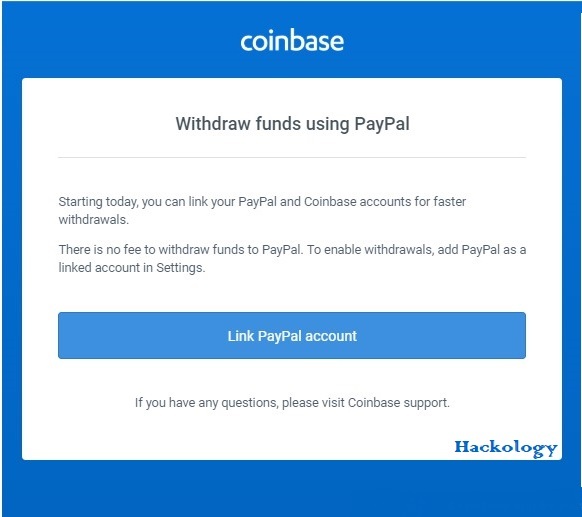 According to Coinbase , as of now you can not buy Cryptocurrency through your PayPal account but can withdraw, even directly to fiat. Currently, customers are only able to use PayPal to withdraw or sell, and transaction availability depends on region. Coinbase does not support the ability to buy digital currency using your PayPal account. The option for charge free withdrawals is only availed by a handful of regions, like US, UK, EU, and Canada. 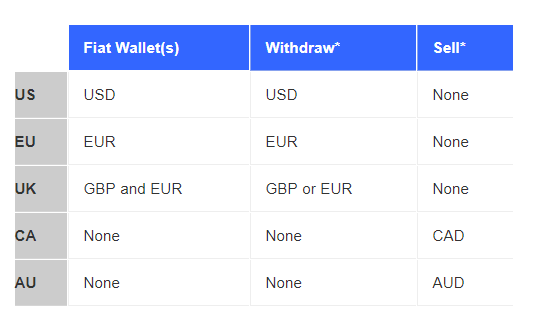 As of now, Coinbase provides wallets for USD, GBP, and EUR, but this addition may indicate inclusion of CAD and AUD wallets. Meanwhile, the users in Canada and Australia do not have access to withdrawal through PayPal but are provided with the option to sell their digital assets to CAD or AUD respectively. However, this option is exclusive only to the users of Canada and Australia and not for any other region. Coinbase has not made any official announcement on their inclusion of PayPal on their social media platforms just one announcement on their PayPal FAQ which I shared at the start of the document. What do you think of this step by Coinbase to include PayPal again after pulling the plug once in the past? Share your thoughts !! !